COMB is a coat rail of sturdy metal construction. The design is surprisingly obvious and simple; like many of the best designs, it combines a sense of logic with innovation, inspiring one to wonder why on earth they didn’t think of it themselves! Shaped from a rectangular metal sheet, the hooks are created by folding teeth, which are formed during the laser cutting process. 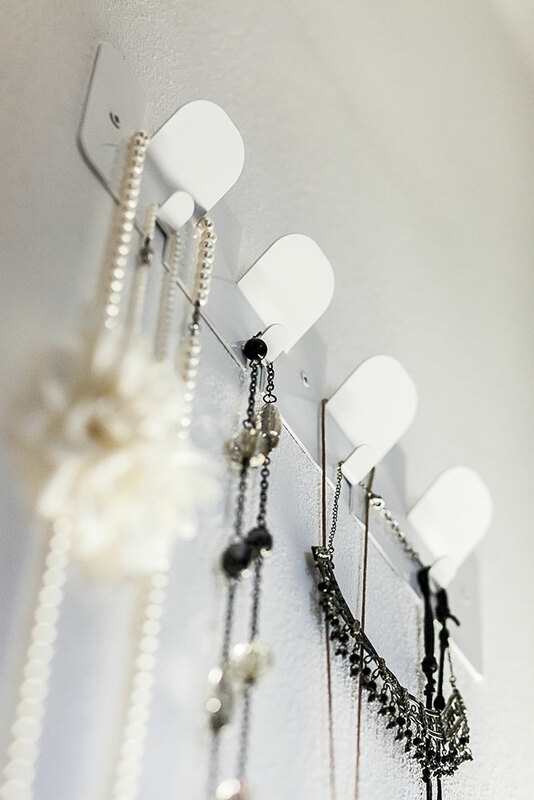 The individual hooks are wide and rounded, thoughtfully designed to avoid undesirable creases to hanging clothes. Once screwed to the wall, the COMB coat rack coat is ready to hang anything.